THE inaugural Papua New Guinea Petroleum and Energy Summit will be held in Port Moresby on February 28-March 3. The event, endorsed by the Ministry of Petroleum and Energy with the backing of the National Government will be held at the Stanley Hotel. Organisers say the event has an impressive speaker line up confirmed, with several members of the Papua New Guinean Government as well as global players such as ExxonMobil and Total. Prime Minister Peter O’Neill MP is confirmed to open the event with the keynote address. 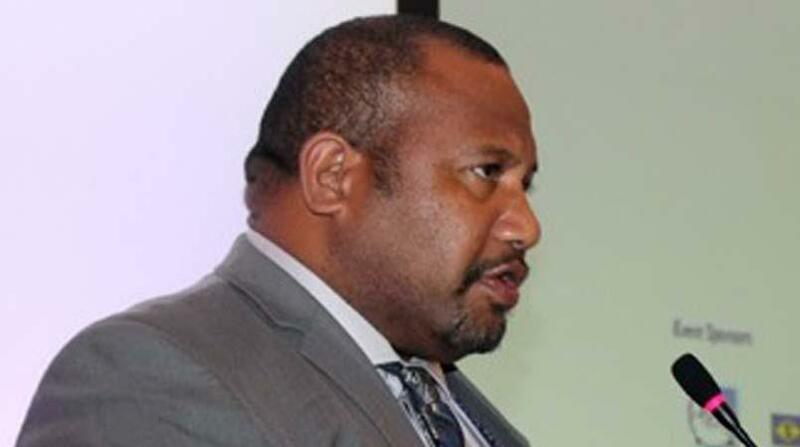 Minister for Petroleum and Energy Nixon Duban, is part of the senior level speaker line up from the PNG Government. Mr Duban commented: "We’re delighted to bring the countries first Petroleum and Energy Summit to Port Moresby and expect the inaugural edition to be a huge success. "We have all of the key stakeholders from PNG and the region confirmed as speaker’s and expect some interesting debate and dialogue. I encourage all parties serious about working in PNG to attend this summit." Kumul Petroleum Holdings Limited (KPHL) who are also key in the staging of this event head of time announced yesterday, its managing director Wapuk Sonk, would be holding a press conference on Wednesday in relation to this major event.